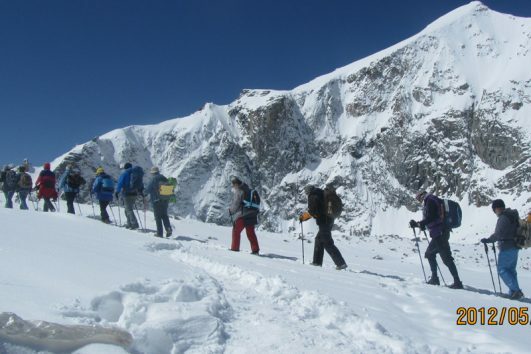 Budget Kailash Tour includes 9 Nights 10 Days option and 13 Nights 14 Days option. 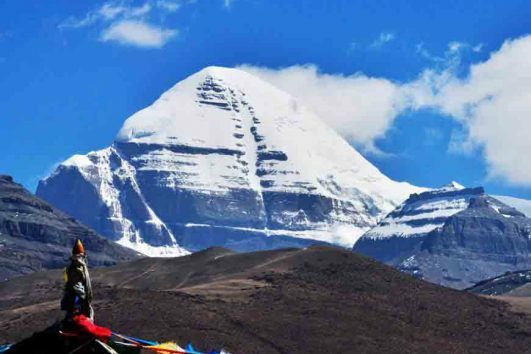 In order to offer a cheap Kailash tour for devout pilgrims, we choose the group tour type. Meanwhile, you can view Mt. Everest after seeing Mt. Kailash. 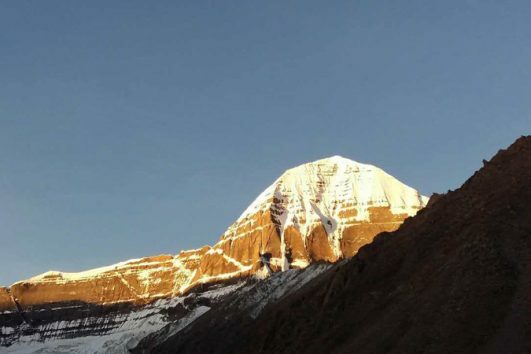 So it is a good opportunity to both view the holy mountain and the highest mountain in the world. 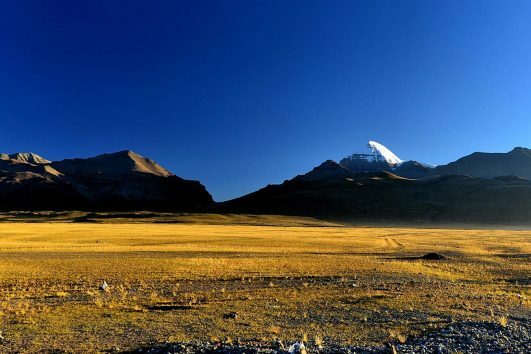 Moreover, in our 14 Days Budget Kailash Tour, we add two days sightseeing in Lhasa. So you can see all must-see attractions like Potala Palace, Jokhang Temple and Barkhor Street. Moreover, we will visit Drepung Monastery and Sera Monastery on the second day. Thus, you can choose how many days you want according to your schedule and interest.